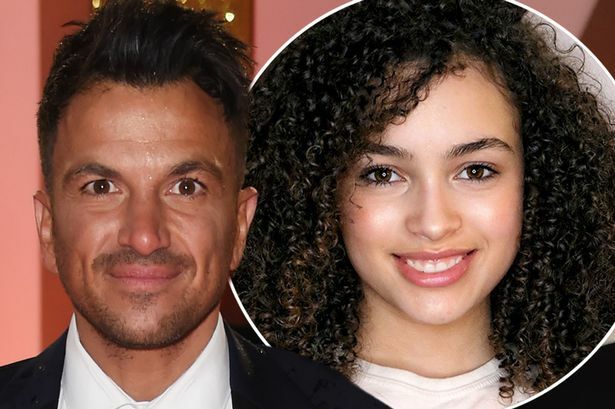 Sad news three years after the couple's big day Peter Andre and Emily MacDonagh at Pride of Britain Awards, Arrivals, Grosvenor House, London 30 October 2017 Peter Andre has spoken of his sadness after the venue of his wedding to wife Emily went into liquidation. The …Continue reading » The post Oh no! 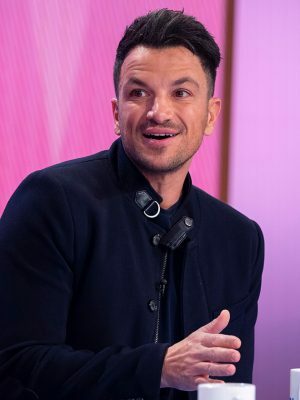 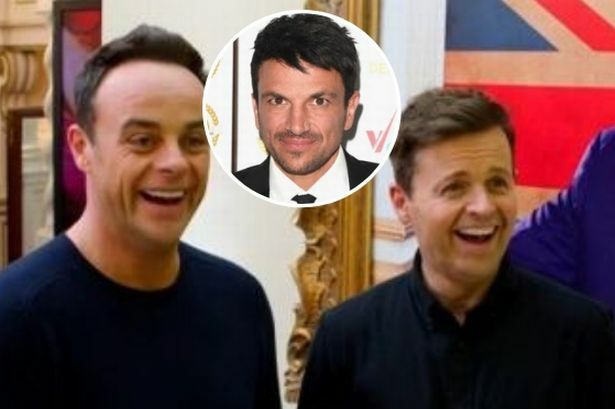 Peter Andre makes upsetting revelation about wedding to Emily appeared first onCelebsNow .